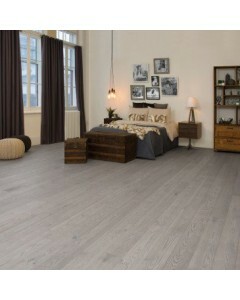 Manufactured with care by a team combining a passion for wood and the latest technology, Mirage floors guarantee the peace of mind that comes with recommending an impeccable and durable product. 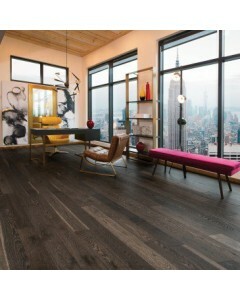 At Mirage, everything we do is with one eye on sustainable development because we firmly believe there is no better way to meet the needs of the present without compromising the ability of future generations to meet their own needs. 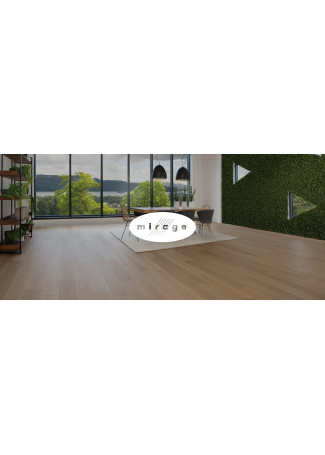 Mirage has adopted a progressive approach to sustainable development rather than a green program, because the concept it employs is rooted in our values and vision and always have been. 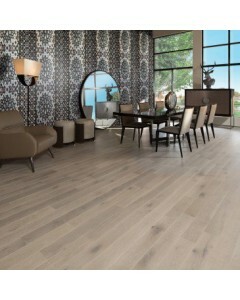 At Mirage, we are committed to more than just better quality of life. 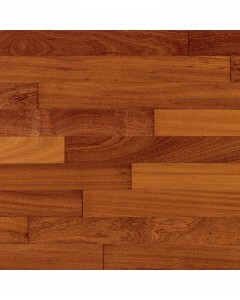 We are taking concrete steps to care for the environment, our society, and the economy. 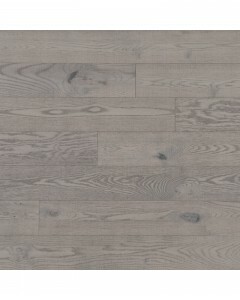 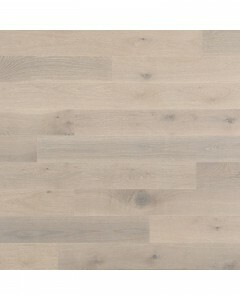 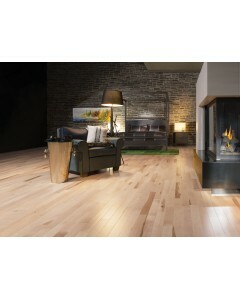 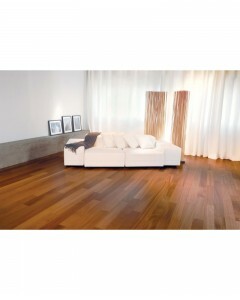 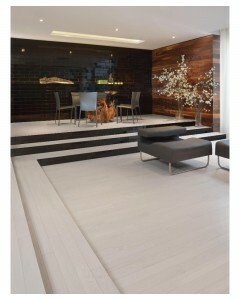 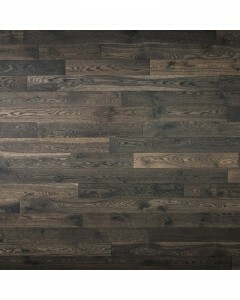 Maple - Exclusive 3/4" x 2-1/4"
The Natural Collection, all the natural richness of wood. 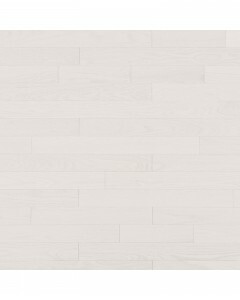 A look of purity for a naturally timeless classic. 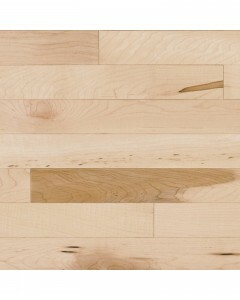 Available Dimensions: 2-1/4", 3-1/4", 4-1/4"
Maple - Exclusive 3/4" x 3-1/4"